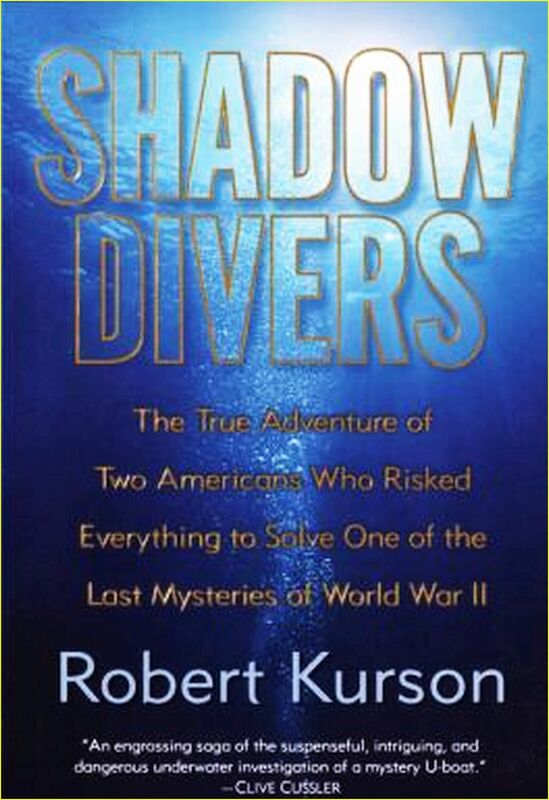 APRIL 14, 2019 - WAS THE BOOK 'SHADOW DIVERS' THE FINEST WORK ON IDENTIFYING A U-BOAT OFF OUR COAST? EC: Let's get an accurate account of the story Jeff. They did not "find" U-869, they were the first to dive and do a positive ID on the wreckage. 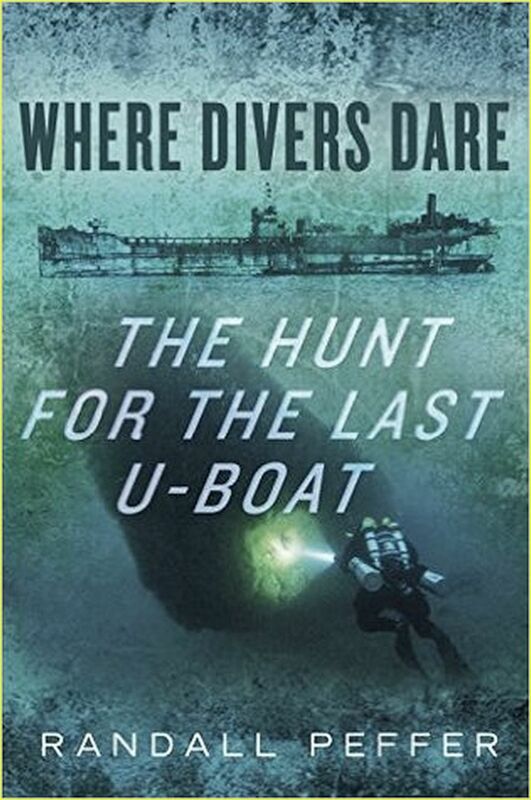 It was found years before by one of the most noted Brielle, New Jersey offshore wreck fishing captains, and later how he was run down by another boat on this spot and the reason for it getting out. Jeff Nichols: Wow....thanks for update. My fault..
Jeff, just to pass along to both you and those who follow you on socialized media. Garbage barges have traditionally sunk or were purposely scuttled nearshore as far back in the day the later 19 century through to the early 1970s were conducted within a few miles from a major port due to keeping cost low, but more so convenience for tug boats to reach. Look at the noted garbage dump areas and barges in the Immaculata area, our in the NY-NJ BIGHT Mudhole, or in Long Island Sound especially off the tugboat alley. You will not find garbage barges of that size so far off the shoreline especially out of a recognized shipping lane. When the first original SEA GRANT - HANGS & OBSTRUCTIONS to TRAWL FISHING on the Atlantic Coast first came out in 1975, and as Loran-A was being phased out and updated with current Loran C corrections, this was already known where the proverbial 'Bogan's Mountain' had sunk. The commercial dragging fleet literally did the first comprehensive seafloor location mapping. Commercial and noted for-hire New Jersey offshore wreck fishing operators had a good idea where the infamous World War I - Black Sunday went down especially with the Carolina and Texel, and that was all below or south of the 43 000 line. The biggest wrecks torpedoed during World War II off the New Jersey coast insight of the shoreline as the fires ragged, that being the Varanger and Resor both many miles inshore of the U869. The massive Bidevind was torpedoed more than 65 miles off the New Jersey shore, north of where the Texas Tower was eventually raised as well as being many miles north of U869. It was also known were the final resting place of the bow of the USS Murphy came to rest, northwest of the Hudson Canyon after getting clipped by another ship during a convoy out of New York Harbor in World War II. The only other massive (for it's time in WWII) was the Rio Tercero which sank off the slope on the westside of the Hudson Canyon. So again, what was there to figure out that party boat captains did not know before this group of divers dove on a wreck, the U-869 that was already not known? If you would like to read a true life investigative wreck hunt, I highly recommend this book below. 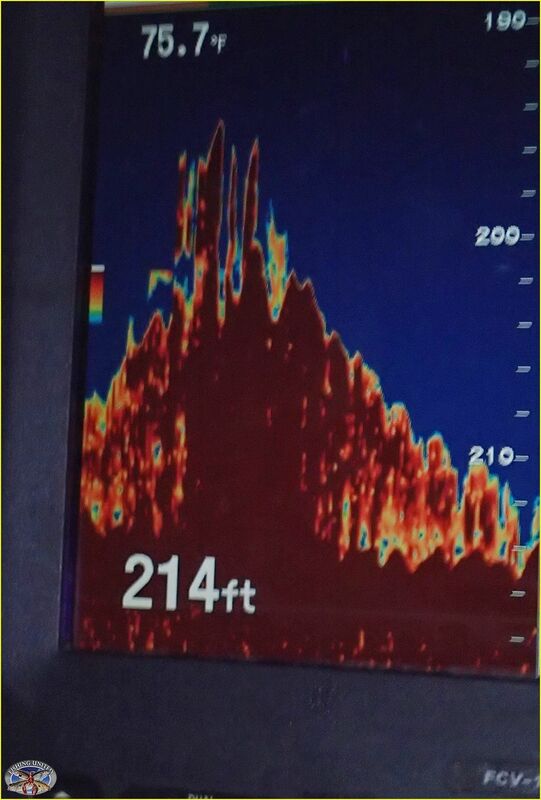 The work and investigation using a complied list of dragger hangs and actually side scanning - is the finest story ever put together on first LOCATING and CONFIRMING the identity of the last “undersea boat” U-550 in our northeast region. For those who enjoy true life mystery's, here is one that you will not put down (ps, I do know one of the dive team members).